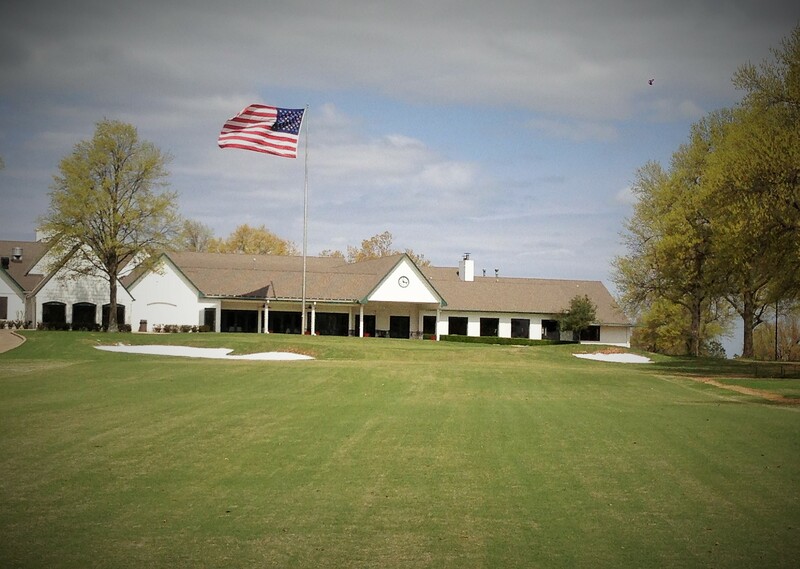 Bergin Golf Designs is pleased to announce that our most recent renovation to Oaks Country Club in Tulsa, OK will be opening in May. Originally an A.W. Tillinghast design, the Oaks has undergone a complete renovation, returning the course to its Tillinghast roots. Bergin studied numerous Tillinghast bunker styles as well as the original green contours in his research for this renovation. With four greens complexes seeing major relocation, the golf course has been lengthened from the back tees, but countless new forward tee positions make the golf course eminently more playable for the majority of members. Oaks Country Club - 4th Best Remodel in U.S.